I hope all of my lovely blog readers had a fabulous Christmas. We were pretty hectic with 10 for lunch on the big day, and 20 eating on Christmas night. We were kindly given our turkey this year by our local farm shop, we run with weekly meat draw at our pub for them. It was a little larger than I would have ordered otherwise. I got them to remove and bone the legs, so I could stuff them and roast them as mini joints. They were really yummy, but we had a lot of meat left over. 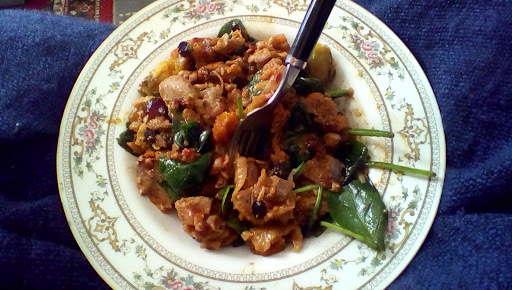 I used up my turkey and veggie (carrots, parsnips, sprouts) left overs to make this yummy peri-peri one pot dish. Which is yummy but nice and light after the Christmas carb fest. Made in the slow cooker in just over an hour, it's a great meal to chuck on before a walk in this lovely wintery weather we are having. Last night I simply chopped up the left overs into chunks and sprinkled with peri-peri seasoning. Then this morning I put a small handful of pasta in my slow cooker with a third of a pint of water. I added the spiced leftovers on top, turned the crock pot on low, and went for a walk with frog. 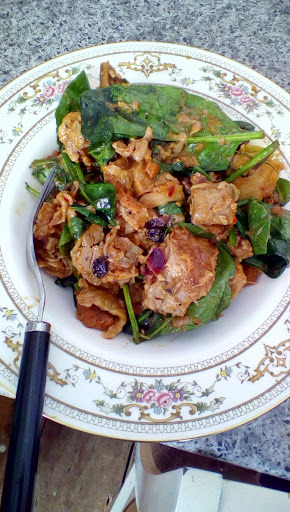 When we came back I whipped the temperature up to high, added half a bag of spinach and a handful of dried fruit. Nice and low carb, but still delicious. A definite must have if your looking for a way to use up your left overs. Our families focus this year has moved away from buying things, to making them. That extends to decorations too. 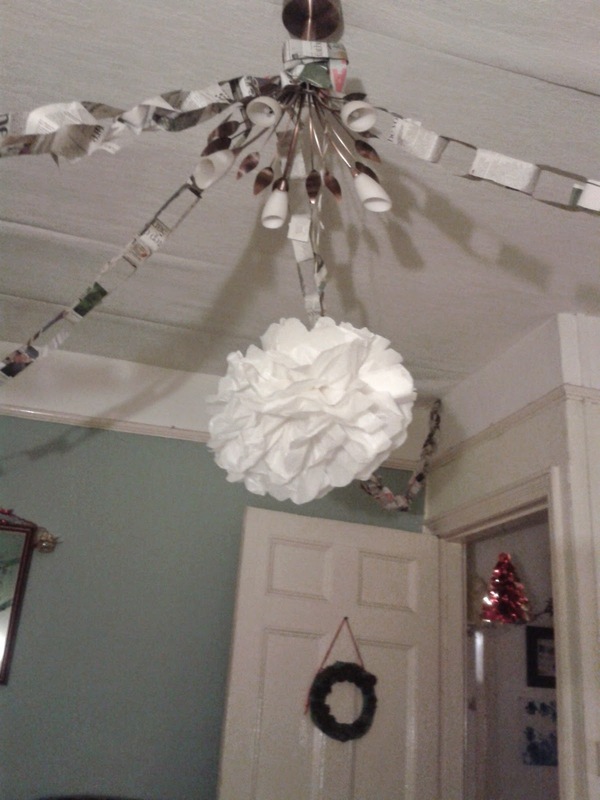 You can make some gorgeous decorations out of inexpensive items. I first saw these tissue pompous on an episode of 19 kids and counting. I thought that it would make an awesome winter decoration. I won't claim credit for this tutorial, but loved it's simplicity so much I wanted to share it with you. In two weeks time, we will all be sat with our feet up and finally getting some much needed rest. But until then there's still time to share your festive blog posts with me. If you missed last weeks posts here are the links- we covered it all from days out, festive reads and creative activities. 2. Woofingly Mega Xmas Pressies for Pets! So what's been happening this week? Have you been practicing for nativity plays and festive pageants? Are you little ones making their own Christmas gifts and cards? Or have the elves been busy making handmade gifts? Whatever festivity you've been up to the #festivefriday linky, just share your post here and check out what other crafty folks have been up to in the final Christmas countdown. 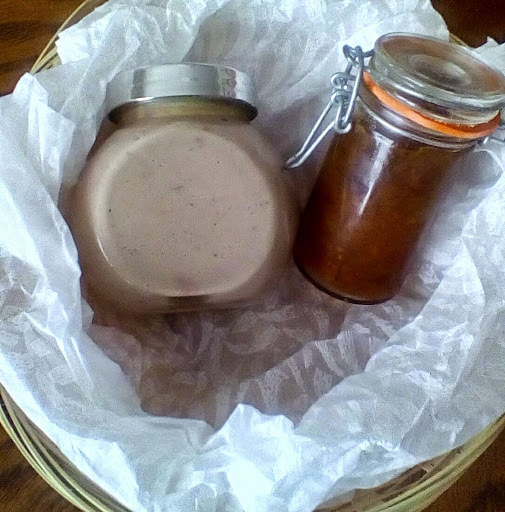 This Christmas I decided to make homemade lavender balm as a small gift for my friends and family. 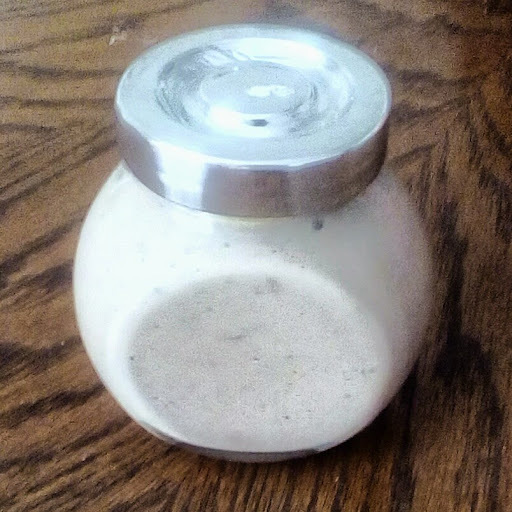 I made dandelion balm for my husband back in the summer, and recently made eucalyptus balm as a natural alternative to menthol soothers. Homemade balm is inexpensive to make and great for a variety of uses, including baby balm, lip balm and a great barrier balm for dry skin. Because it uses only natural ingredients it's great for sensitive skin and even the smallest tot. Pour your oil and beeswax into a metal saucepan. Gently heat until the wax desolves. Remove mix from the heat, and add the lavender essential oil. I added a few drops of English chamomile and a bit of honey comb to mine, to give it an extra soothing quality. 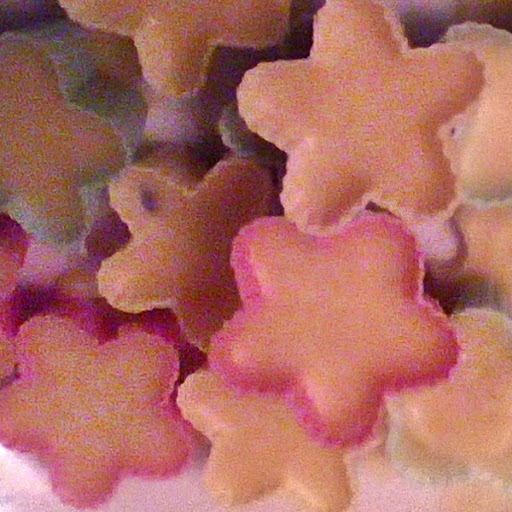 Pour your balm mix into moulds and allow to set. 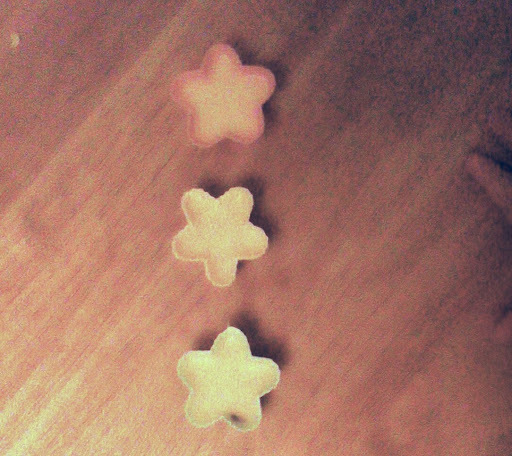 Mini moulds will set quickly. I wrap my balm in food grade bags, and tie up with ribbon. I will give these to my friends and family as token presents this year as part of our goal to have a traditional homemade Christmas as much as possible. Making your own pate may seem like a headache, but it's incredibly simple. This pate recipe require very few ingredients and can be made up in a few minutes. Nothing makes for a cosier winter night in that a delicious pate, some cheese and a bottle of wine. It's one of my favourite moments of the run up to Christmas. Being able to sit with my husband and enjoy a moment of clam whilst wrapping gifts or writing cards. This is the exact recipe I've been using in our pub for the last 3 and a half years. It's refined to perfection and can be made up in a snap. First finely chop your onion, warm Olive oil in a pan on medium heat, and brown your onion. 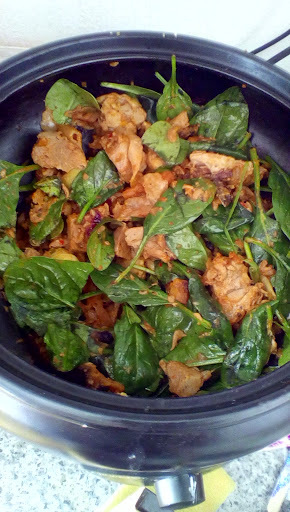 Roughly chop your liver, and add it to your pan with the bay leaf, chilli and salt. Cook the livers till their brown, but you still want them to be pink in the middle. Pull out the bay leaf and declare the pan with the sherry. Once the sherry has reduced a little. Pop the mix into your food processor and blitz. Pour the cream in slowly til the mix resembles normal pate consistency. Pour your pate into jars. I got four 230ml jars from this recipe. Top the mix with melted butter, and sprinkle on a few extra chilli flakes. This will help preserve your pate. 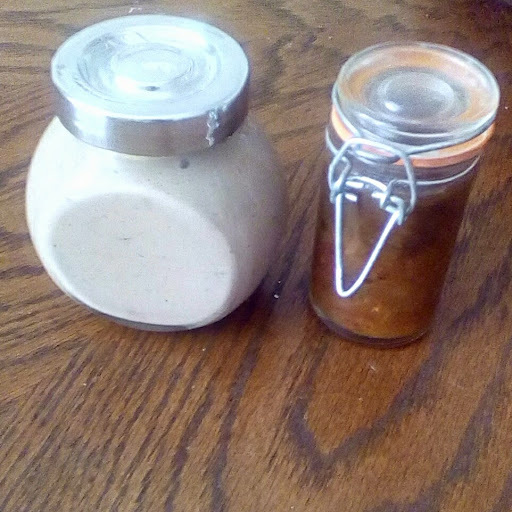 Once made your pate will keep in the fridge for 10 days, but as I like to make early and give as gifts I freeze the pate jars, to be thawed when needed. 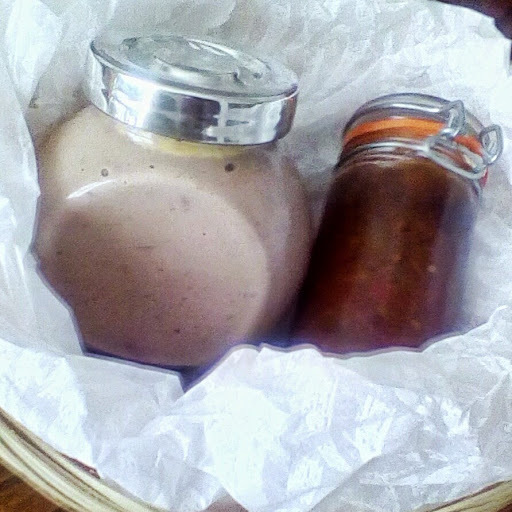 I pop these pate in little baskets with a jar of homemade Chutney and bottle of wine to give to friends. It's a simple and inexpensive gift, but one that has a more personal touch than a shop bought gift. 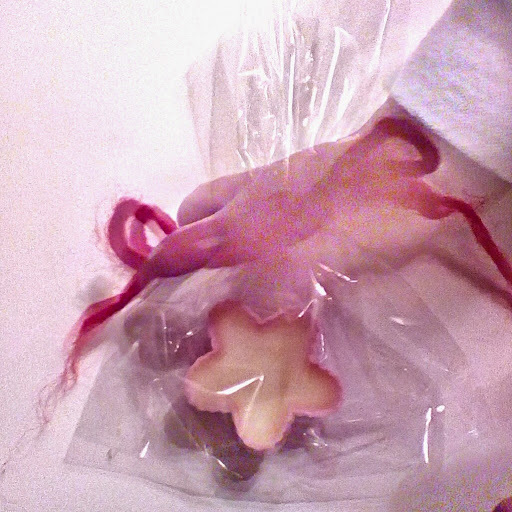 A gift made by little hands is a precious one. This Christmas Craft makes a great and inexpensive present for children's relatives. This Christmas we are predominantly making our gifts for our family. 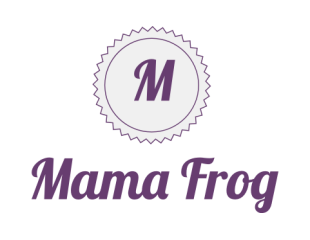 This is something I try to get our son (15 months old) involved in as much as possible. This isn't difficult, as he adores being involved in whatever we are doing. The tricky part is finding a craft he can do solo, to make his own gift for grandparents and relatives. 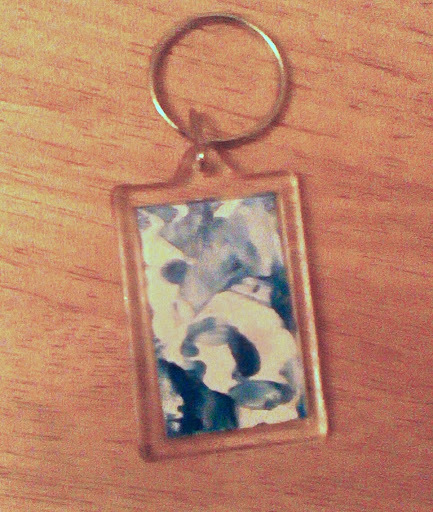 These mini artwork keyring are low cost (approx 30p each) to make and simple enough that you can do even make them with tiny tots. 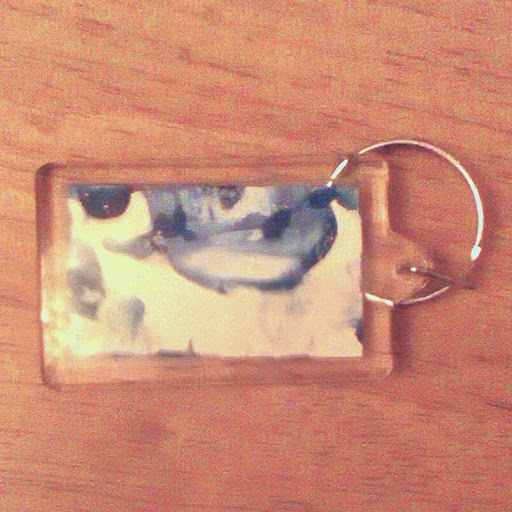 We just used an off the shelf keyring making kit from hobby craft. 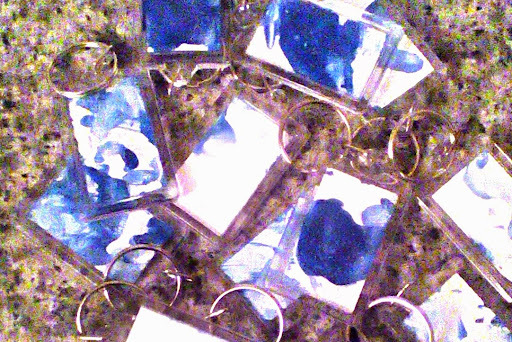 In the pack are 12 keyrings with pre cut paper for your children to decorate. For simplicity, I just put a single colour of washable paint in a tray and allowed frog to decorate the card as he wanted. The card is double sided, so we let the first side dry and then flipped it over to decorate the reverse. These handmade keyring will be stocking fillers for our friends and family as part of our homemade traditional Christmas. So with 20 days to go, it's suddenly beginning to look a lot like Christmas. We got our live tree delivered on Monday and have started our tradition of a decoration advent calendar. We had our biggest link up yet, last week. With some fabulous posts from friends old and new. So I'm doubly looking forward to seeing.g what you've got for me this weekend. Black Friday was a harsh reminder of just why I hate shopping this time of year. It's just to much unnecessary, materialistic drama. So those on my nice list this year will be receiving an entirely different type of gift. Something homemade. Last year was our first Christmas as parents. Frog was less than 3 months old at the beginning of advent, so rather than a chocolate advent calender, we bought a wooden advent calender instead.